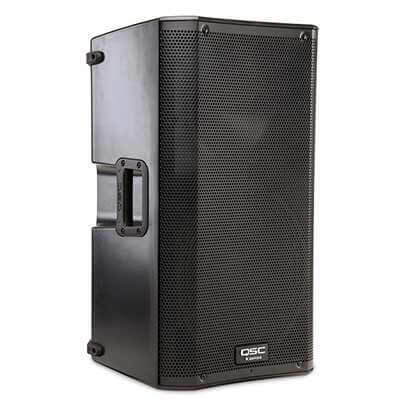 The crowd-pleasing QSC Basics Package combines 2 QSC K12's and a 1000W powered subwoofer to make the perfect portable option for a mobile DJ setup. This package is great for dance floors of up to 150 people. The QSC Basics Plus Package combines 2 QSC K12's and 2 1000W powered KSUB subwoofers to make the perfect portable option for a mobile DJ setup. This package is great for dance floors of up to 200 people.